The international beauty pageant MISS USSR MONACO, which is organized by Russian entrepreneur and project founder Julia Titova, is now in its seventh successive year. Our current MISS USSR MONACO 2018 is Alla Merzhan, contestant from Ukraine, who was born and grew up in Odessa and graduated from the Moscow State University in Jurisprudence. Alla was also engaged professionally in gymnastics, love active rest and extreme sports. She has opened a beauty salon in Kiev, so the beauty industry is very close for her. Alla faced tough competition from twelve finalists, representing Kazakhstan, Ukraine, Russia, Belarus, Estonia, who were selected for the Grand Final from the thousands of beautiful girls applied to participate. 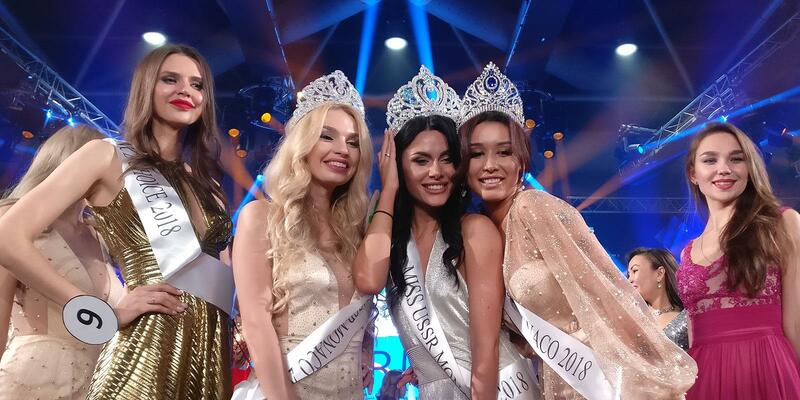 Diora Romanova, 22 years old, from Kazakhstan was runner-up and was awarded the 1st VICE MISS USSR MONACO 2018. Julia Rebenok, 23 years old, from Ukraine was awarded the 2st VICE MISS USSR MONACO 2018 title. Judges of the Grand Final MISS USSR MONACO were Julia Titova, Ciro Orsini, Romy Hawatt and Gulshat Uzenbaeva. Our notable guests were X-Factor star Irina Dedyuk, russian drummer Tim Ivanov, Julia Sinitsina, Chantelle Lee and Prince White. The winners received a number of sensational prizes that included a £40,000 yacht trip from Riana Group to discover Montenegro and glamorous winners will have a luxurious ultra-all-inclusive holiday in Rixos Sungate Hotel, where a number of well-known Russian stars like VIAGRA, Egor Kreed, Timati were performing. Rixos Hotels are the proud sponsors of MISS USSR MONACO. The finalists were showcasing the most creative and fabulous costumes from the famed Luxury VSD Couture. The show featured catwalks in stunning evening gowns by the talented French high-quality swimwear designer Kara Shelvin. MISS USSR amazing manager Armanda Arutyunova with fabulous contestants of MISS USSR MONACO. The brand Malina Fashion provided 12 gorgeous evening dresses for our finalists. 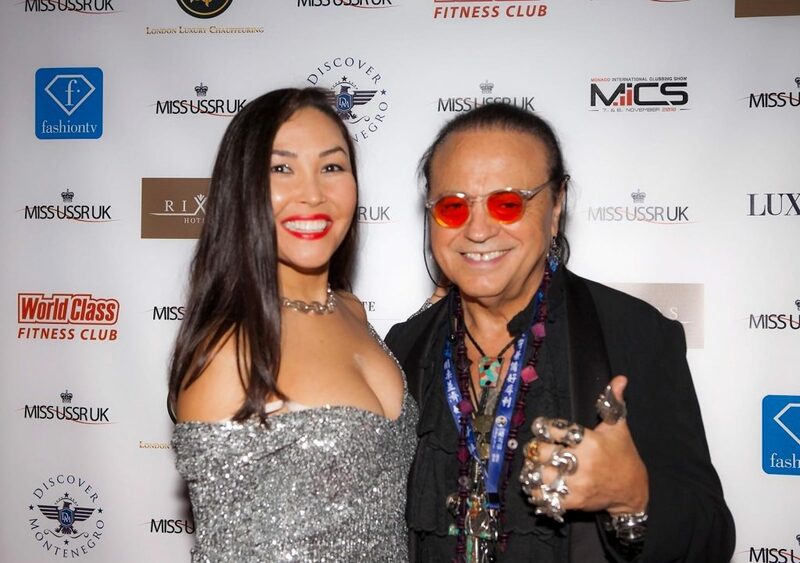 The show was hosted by Irina Dedyuk of X-Factor fame who also sang the MISS USSR hymn, written together with Russian drummer Tim Ivanov. She flew in especially from Los Angeles. 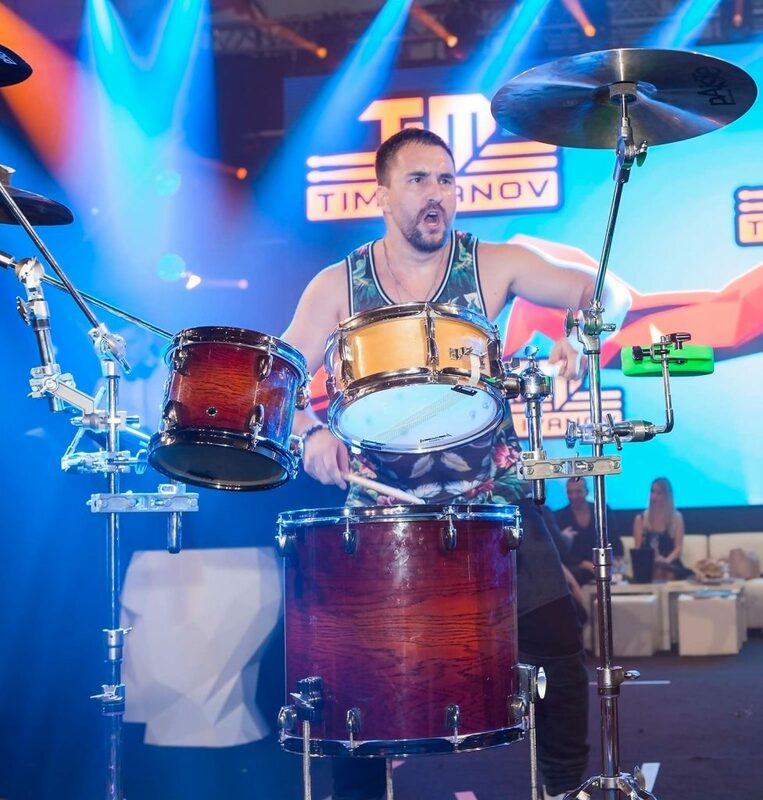 This year The Grand Final MISS USSR MONACO was made event more spectacular than usual, with the surprised announcement of marriage proposal from Russian drummer Tim Ivanov to Ekaterina Lebedeva, who was a one of contestants of MISS USSR MONACO 2018, which was witnessed by all guests and received with applause. This year MISS USSR MONACO was held in Grimaldi Forum in Monaco, as a part of grandiose “Monaco international clubbing show – MICS” – the largest and the most prestigious international exhibition for the entertainment industry in Europe, what attended about 75000 people, which has been held since 2010 in Monaco. During last few months contestants were actively preparing for the contest with world acclaimed pageant professionals and the director of the prestigious International Academy of Femininity “CATWALK”, Olga Lebedinova, and had masterclasses with world-class speaker Rakish Rana, a personal growth specialist. Other notable tutors who coached our models were Galina Boggis-Rolf, Elena Shtogrina, IrinaDedyuk, Irene Lentggini, Natalya Rybak. Following on from the show’s success in Monaco, MISS USSR UK is now expanding to Montenegro.